Last bronze pour of the summer of bronze! 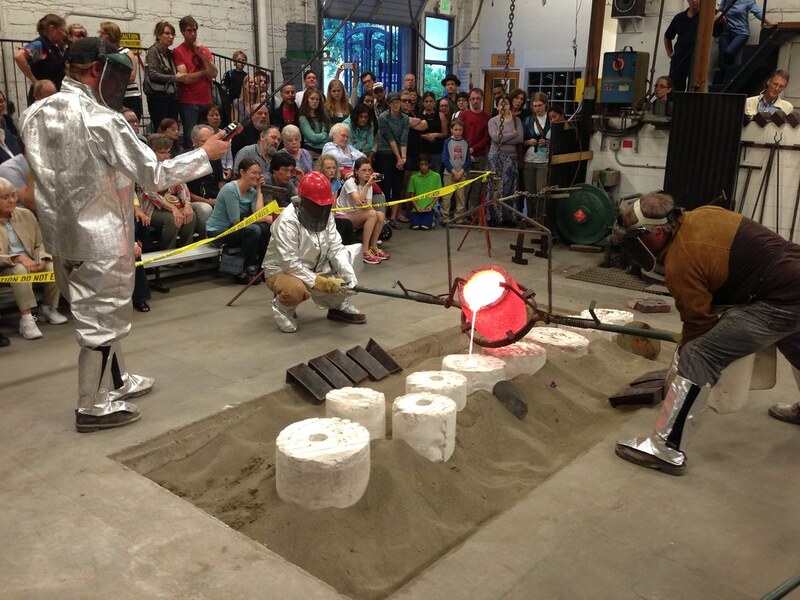 I’ve finished up my bronze casting marathon with one last pour at the Pratt fine art center open house. Now, time to finish all my bronzes, and get back to clay!